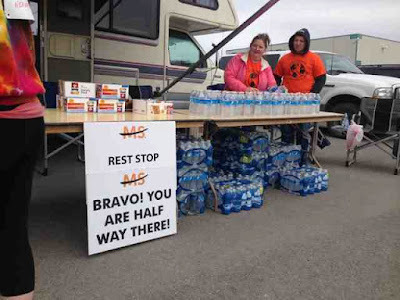 Walk MS is a nationally recognized event that raises money to help find a cure for Multiple Sclerosis. 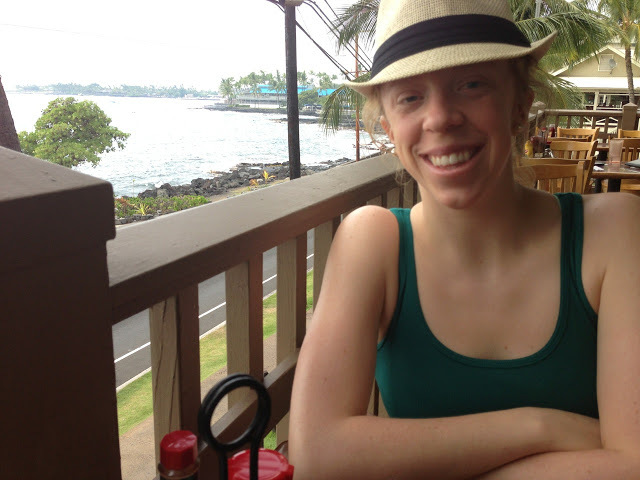 There are a few people in my life that battle MS daily, and it is a pleasure to walk on their behalf, so they or others can some day experience a world without MS. 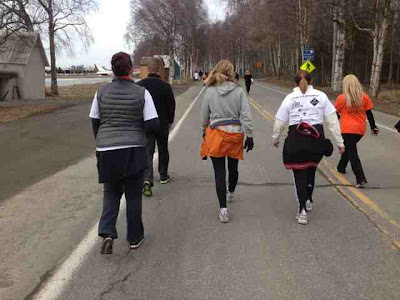 The Anchorage Walk MS starts and ends at Lake Hood, a beautiful seaplane base on the west side of Anchorage. 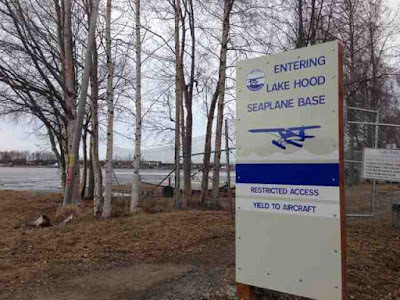 Lake Hood has the most seaplane activity in the world, averaging 190 flights per day. The walk was a beautiful 4 miles, with snack stations periodically along the way. About 500 walkers came out for the event and more than $50,000 was raised. 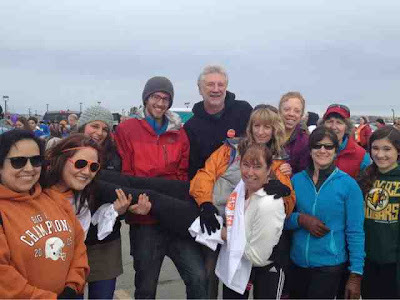 Our group had a nice time walking around the lake, supporting those who we know and love impacted by MS.